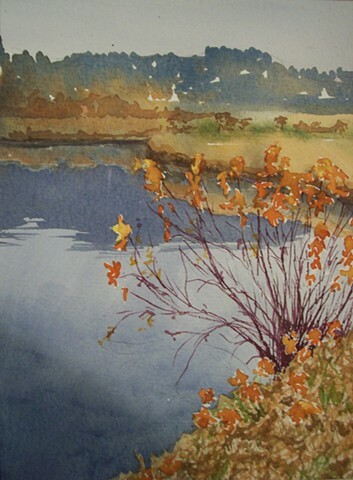 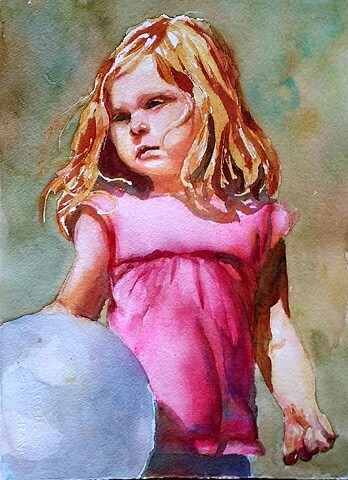 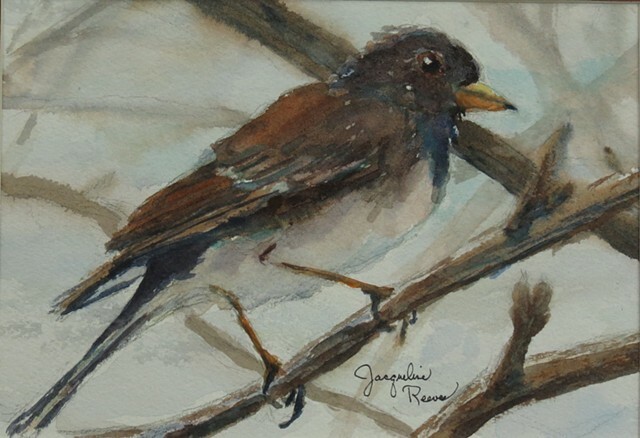 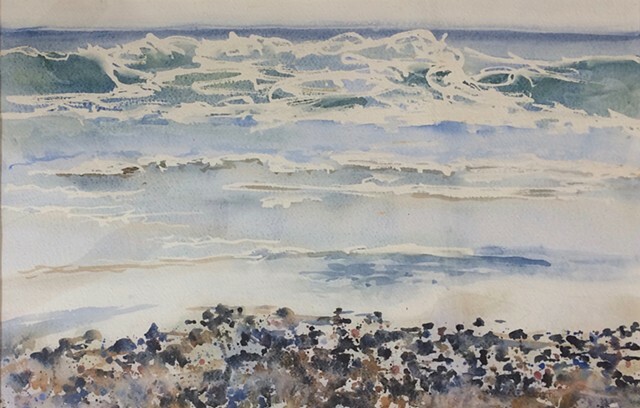 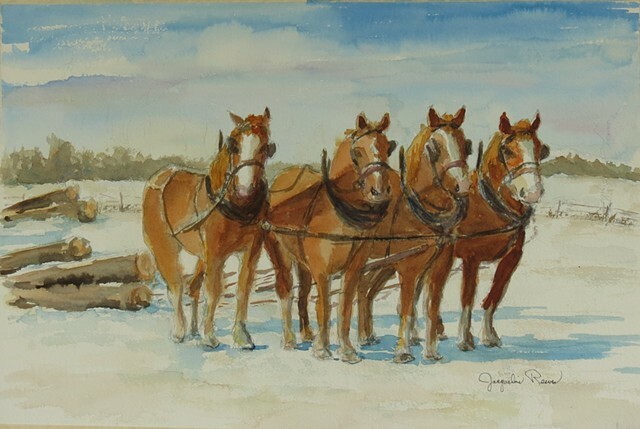 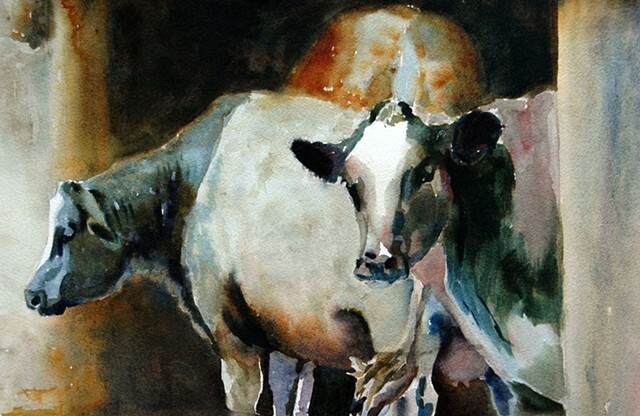 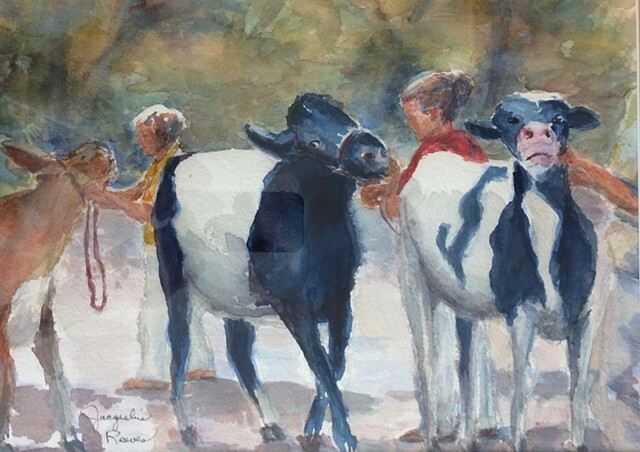 “Driftless in Watercolor” features the work of three area artists, Barbara Kettner of Viola, Jacqueline Reeves of Lancaster and Anne Tedeschi of Ferryville. 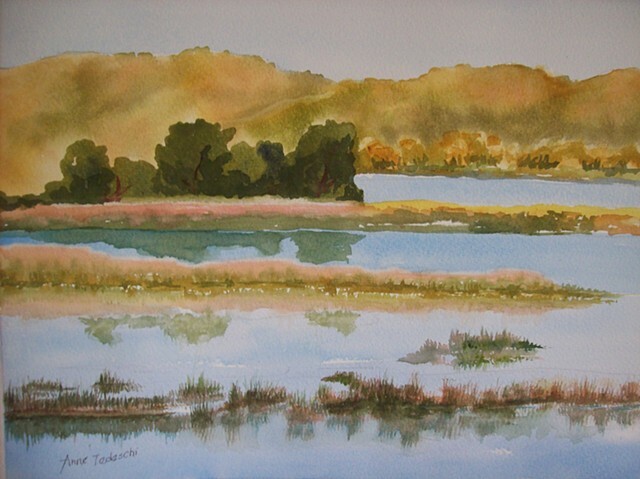 The artists are friends who often paint together and all draw inspiration from life in the Driftless. 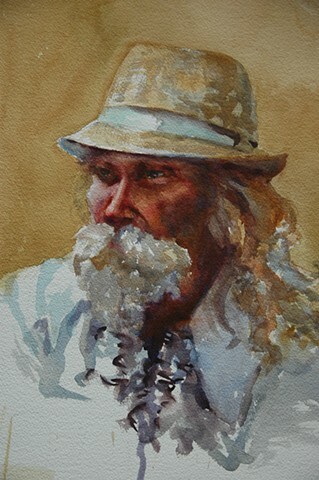 The exhibit runs June 3rd through June 28th at Sugar Row Gallery 234 High Street Mineral Point, Wi. 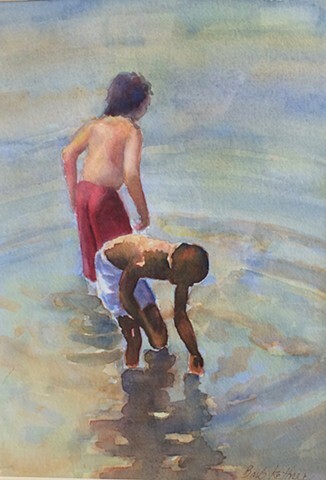 Opening reception June 3rd 5-8pm.